The Biltmore is expected to open at the end of June 2019. 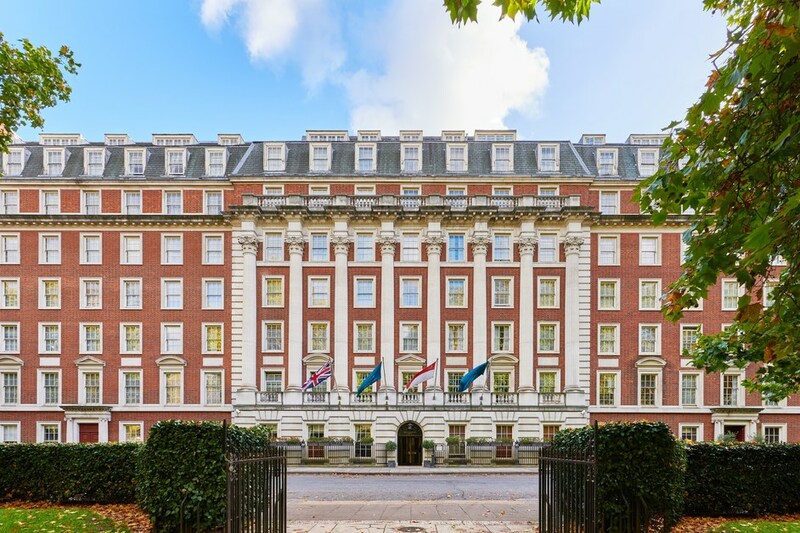 The Millennium Hotel in Mayfair, closed in July 2018, reopens in spring 2019 as The Biltmore , the first European property from Hilton's LXR brand. The 50 million pound renovation project has been overseen by designers Goddard Littlefair, who previously worked on the Gleneagles Hotel and Hans' Bar & Grill in 11 Cadogan Gardens, creating a luxury hotel with a 257 rooms and 51 suites, many with views over Grosvenor Square. Luxury is the guiding principle for this hotel close to Bond Street with culinary concepts headed by internationally renowned chefs. The hotel also has an impressive 500 square metre ballroom, with capacity for up to 700 guests, as well as an all-year round alfresco terrace, an exclusive cocktail bar and a large gymtech fitness suite. Are you booking for a group of people? If you are making a booking for a group of people and require over 10 rooms, you may prefer to speak to the Group Booking Department for The Biltmore, Mayfair bookings. Special deals can be arranged for groups, including discounts and arrangements for adjacent and inter connecting rooms if required. Call the Groups Reservations Department on 020 7292 2307. The best way to book a group deal is to complete the online form for group reservations at The Biltmore, Mayfair. What are the best dining options near The Biltmore, Mayfair London? The Biltmore, Mayfair gyms, sporting activities, health & beauty and fitness. The best pubs near London The Biltmore, Mayfair. The Biltmore, Mayfair clubs, bars, cabaret nights, casinos and interesting nightlife. Where to have your meeting, conference, exhibition, private dining or training course near The Biltmore, Mayfair. From cheap budget hotels to luxury 5 star suites see our special offers for The Biltmore, Mayfair hotels, including Radisson Blu Edwardian Berkshire Hotel from 88% off.